ECO Destination Management Services (ECO) is a full service destination management company in the Dutch Caribbean. We have been operating on the islands since 1987 and our team has over 100 years of combined professional experience, so our familiarity with the islands and their venues is unrivaled. When you call on ECO DMS, you’re getting the ‘Dutch Caribbean’ at its best. Our mission is to provide memorable, motivating experiences to every attendee. We combine personal service, in-depth knowledge of the islands and creativity to create the highest quality destination management services available in the Caribbean. Our trained staff ensure every detail is addressed with precision, care, and white glove service from beginning to end. 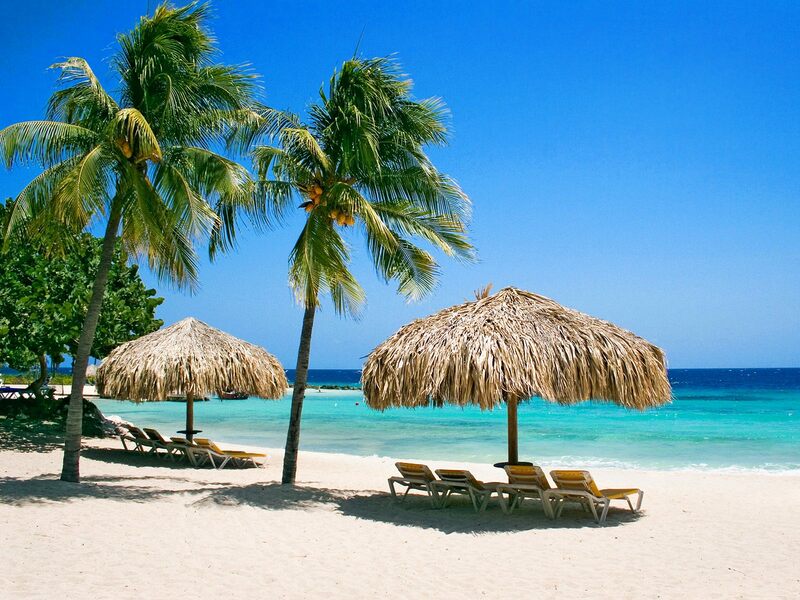 We are the only full destination management company in Aruba. At ECO DMS the same team you deal with during site inspections and throughout the whole planning process will be there by your side to make sure everything is as planned and requested. We also focus on organizing activities from A to Z, and we are capable of handling larges groups or deal with big incentive houses. Our main advantages are quality and service. We offer superior quality over our competitors; quality and service in our company go hand in hand as part of our values and first class service. Our greatest strength is hospitality and when we survey our clients, they always say the way we treat them is exceptional. 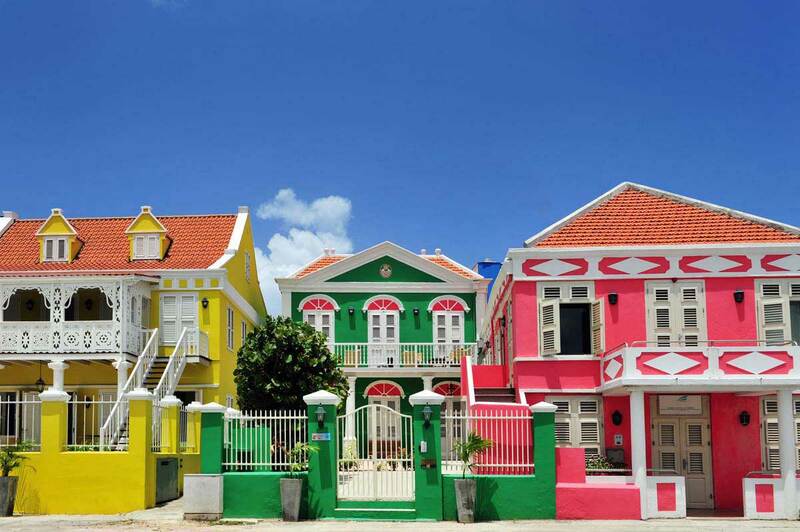 Curacao is colorful and lively with many stories to tell. There are 38 small, gorgeous beaches which frame the turquoise waters around Curacao, and each one offers a distinct experience. Curacao is a lesser Antilles island country in the Southern Caribbean Sea and the Dutch Caribbean region approximately 40 miles north of the Venezuelan coast. Curacao boasts being one of only six UNESCO World Heritage Sites in the Caribbean for its historical main city and harbor of Willemstad. It’s a great choice when you’re looking for an off-the-beaten path experience. Curacao is less crowded and touristy, compared to other Caribbean destinations. Divers and snorkelers never seem to be able to stop talking about the beauty of Curacao’s underwater world. There are 40 different dive areas, which cover 65 individual sites. Almost all Curacao beaches are scattered along the sheltered and calm southwestern coast, where the waters are calm and crystal clear. Curacao is a creative melting pot, housing over 30 artists originating from Curacao and all over the world. Weather - Located in the tropics, just 12 degrees north of the Equator, Curacao has a warm, sunny climate year round. The average temperature is about 27 degrees Celsius, mid 80’s F.
Beaches - All the Curacao beaches are scattered along the sheltered and calm southwestern coast, where the waters are calm and crystal clear. Adventure Sports - Divers and snorkelers never seem to be able to stop talking about the beauty of Curacao’s underwater world. Enjoy the Curacao outdoors and explore beautiful landscapes on hiking and safari tours, rock climbing and rappelling. The Food - Taste something new. Taste something wild. Taste something familiar in unfamiliar ways. Savor cuisine with local dishes joining South American, European, and Caribbean favorites on menus around the island. Numerous direct flights from cities in North America, Europe, and South America with American, Jet Blue, Air Canada, West Jet, KLM, TUI, and Avianca. 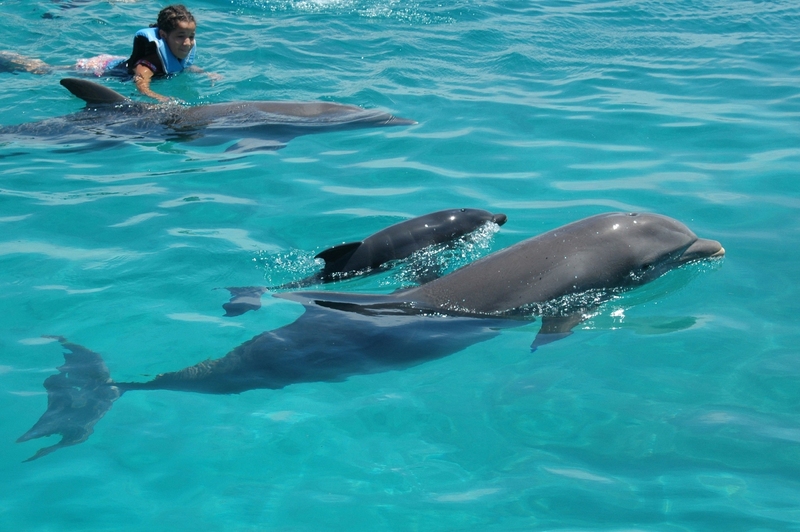 Dolphin Academy opened in 2002, and now has 20 Coastal Bottlenose dolphins.